Ajax and Boca Juniors have reopened negotiations on Lisandro Magallán, according to De Telegraaf. 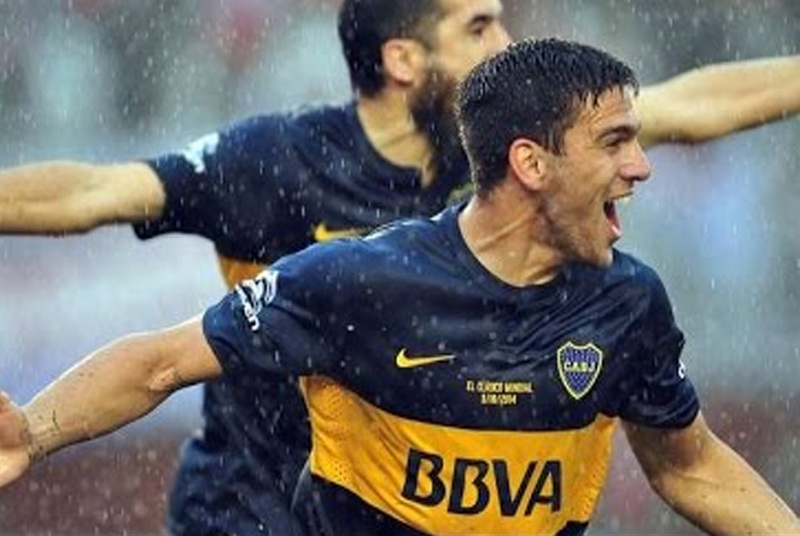 The Argentinian defender was supposed to transfer to Amsterdam last summer, but Boca quit the deal. Now Ajax and Boca Juniors are talking again and Magallán is supposed to make the move to Amsterdam next January. Including bonuses, the transfer fee could be up to 9 million euros.